Our doctors are credentialed to work out of all major hospitals in the Las Vegas Valley, bringing you the best medial care possible in your neighborhood. 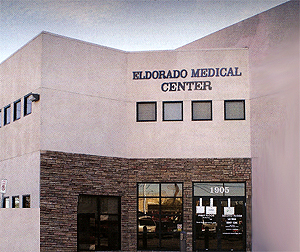 to Eldorado Medical Center after completion. You may also fax completed forms to: (702) 307-3489.